I fall asleep to the light of the silvery moon surrounded by tree tops silhouetted against magnetic blue backdrops. The ceiling fan is whirling and breezes around me are swirling swaying the curtains, kissing me as I head for my dreams. 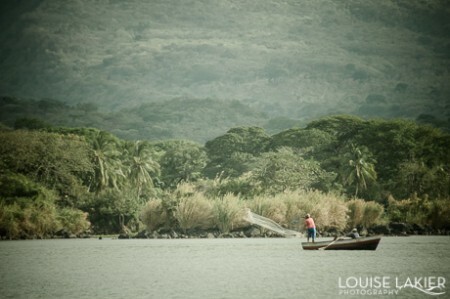 I wake to the pace of the light creeping over Lake Nicaragua, casting a warm glow on the jungle canopy of the isletas and the peninsula, I feel the rhythm of base vibrating my body awake, as the sounds of the deep throated howler monkeys serenade me. Dawn is here. I open the bedroom doors wide to the balcony. Morning yoga overlooking the jungle, stretching and breathing in a new day. Calala juice smoothies, arugula and herbs from the garden, eggs outside on the patio. Poolside. 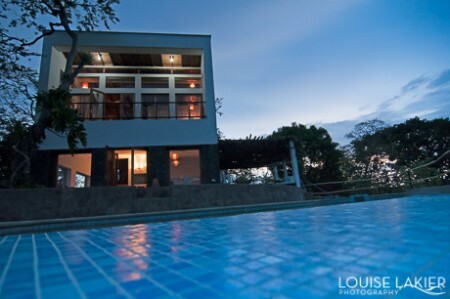 I am spending a week at Lomas Del Encanto, a spectacular home on a hill a few clicks outside of Granada, Nicaragua. My views are green canopies, blue skies with fluffy white clouds and pink and orange streaks of light at sunset. My visitors are geckos and butterflies, the energy is fresh, cleansing, relaxing. Tranquillo. Photographing beautiful homes is a passion. Photographing well designed homes is a delight. I love framing shots and capturing the light highlighting a wall plane, creating a canvas for shadow patterns. Lomas Del Encanto was designed by an architect from Denmark. 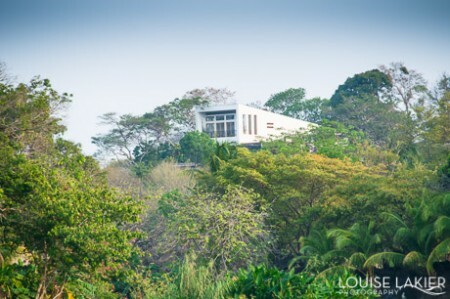 The beautiful white simplicity of the design rises above the jungle, catching the winds and tunneling them through to the rooms with the volcano view. Materials are simple, natural, local. Warm clay tiles beneath my feet, a volcanic rock base and local wood highlights. The walking trails around the home lead me downhill to the lakefront. The horses and a newborn colt graze amongst the greenery. Here I enter the world of magical island scenery; white storks against jungle reeds, palm trees on tiny islands, birds overhead on a wire, lily ponds and fishermen casting nets shimmering with droplets. A photographer’s dream, a backyard filled with imagery. 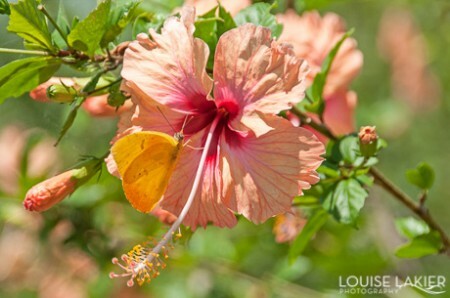 To view more images of Lomas Del Encanto visit my gallery here. 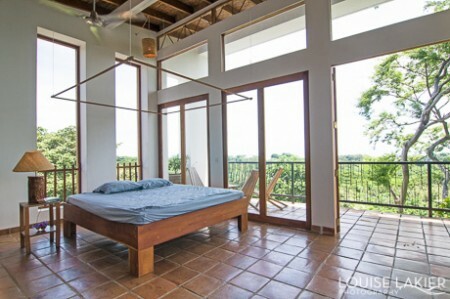 If you are interested in renting the Casa for a Nicaraguan adventure message the owner here. Horses, monkeys, breezes, herbs in the garden, jungle trails, hammocks, pool dipping. This is Nica nature living.